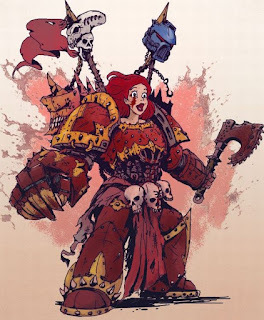 Over on geeksaresexy.net, they look at "When Disney Princesses Enter the Warhammer 40k Universe" here. 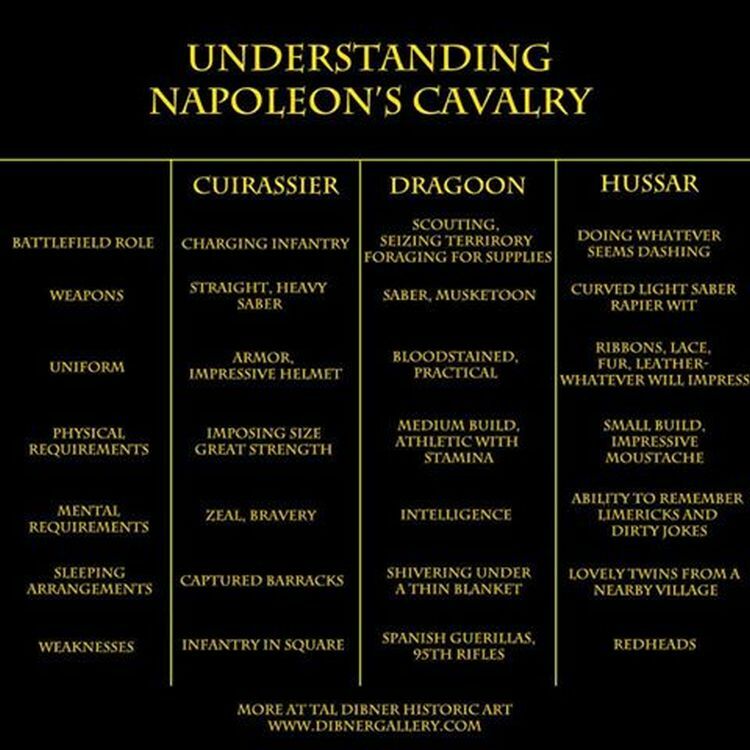 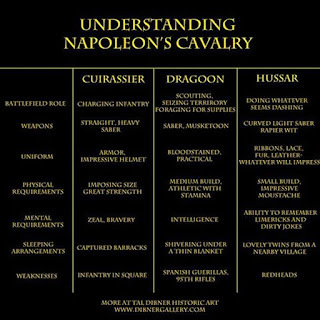 Also, there's been a meme that those into Napoleonic wargaming should find useful. 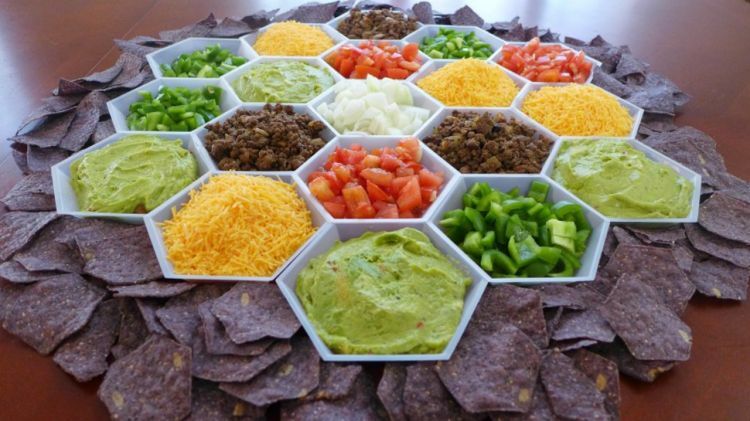 Finally, on nerdist.com, a few months ago, they posted some Catan themed party eats here.